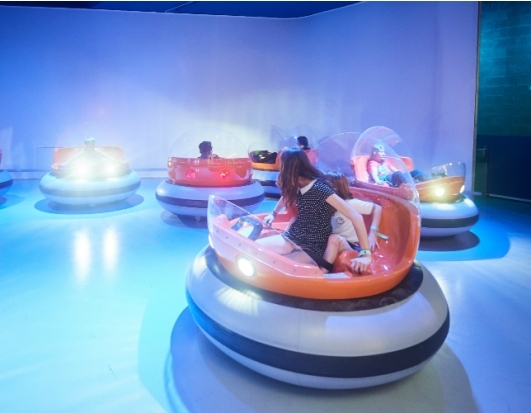 Panasonic provides total technology solution for Belgian visitor attraction. 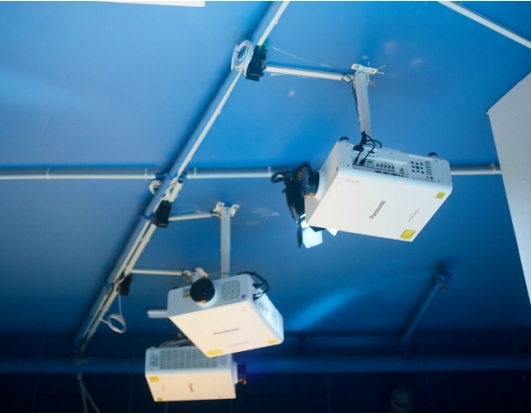 To recreate the many imaginary worlds, Comics Station Antwerp chose Panasonic’s laser projectors. That choice was guided by the manufacturer’s reputation of low maintenance, proven technology and guaranteerd 24/7 operation, all resulting in a low Total Cost of Ownership. 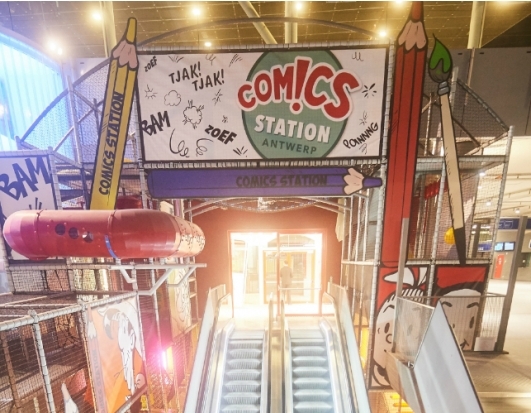 In addition, Comics Station Antwerp chose to minimise the risk of downtime by maintaining a stock of replacement products. This approach reduced any possible downtime to a maximum of 15 minutes. 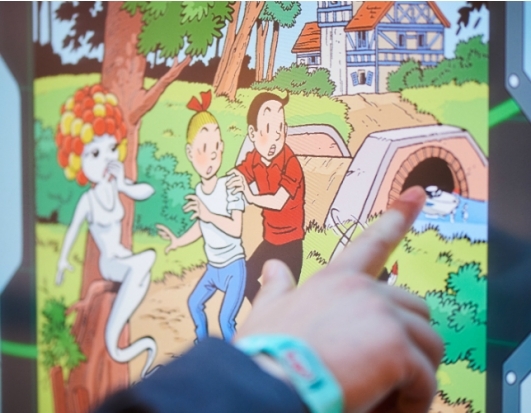 In parallel to the visual solutions, Comics Station Antwerp saw the value of using Panasonic’s wide range of business products. Over 90 high end IP security cameras ensure safety for all visitors in combination with intelligent security software. The control room is equipped with Panasonic network recorders, again minimising downtime, and making the retrieval of footage fast and pain free. The cameras are combined with motion detection sensors to immediately raise an alarm when unauthorised people access specific areas of the experience centre. “The outcome of this partnership was not just to enjoy the fact of working with a manufacturer with high quality products. We will remember the fact of having a reliable partner, someone who helped us to realise our dream,” Hubrechtsen concluded.